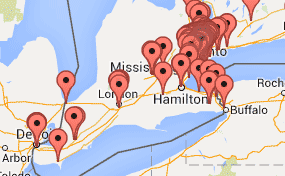 OCASI member agencies [ LIST | MAP ] provide community and social programs for immigrants and refugees in Ontario. Our member agencies provide a wide range of programs and services which help immigrants adapt to life in Ontario. OCASI Members are located across Ontario in major cities, towns and small communities from Thunder Bay to Welland, and from Windsor to Ottawa. 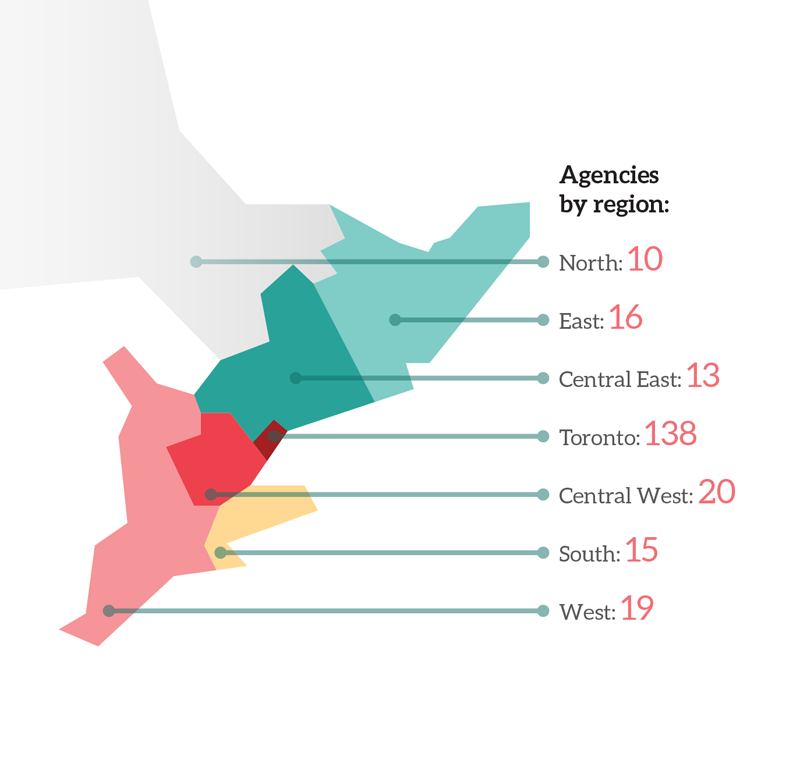 More than half of all OCASI members are located in Toronto. Together with its member agencies, OCASI plays a unique role in strengthening the voice of immigrants in Ontario.